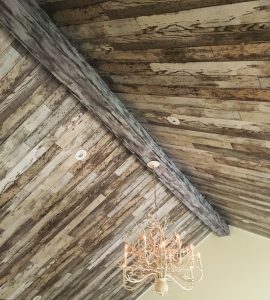 One of the newest, products to the Ekena Millwork line of products are the faux wood beams. 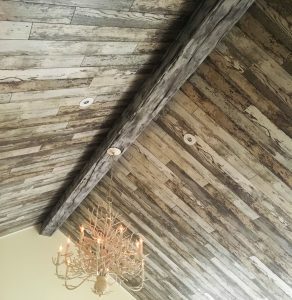 They have been selling really well and one of our customers, Walter from California, sent use some lovely project pictures! 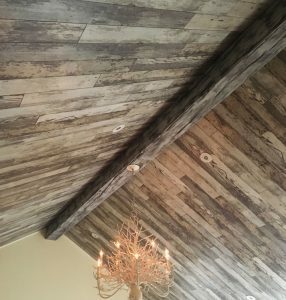 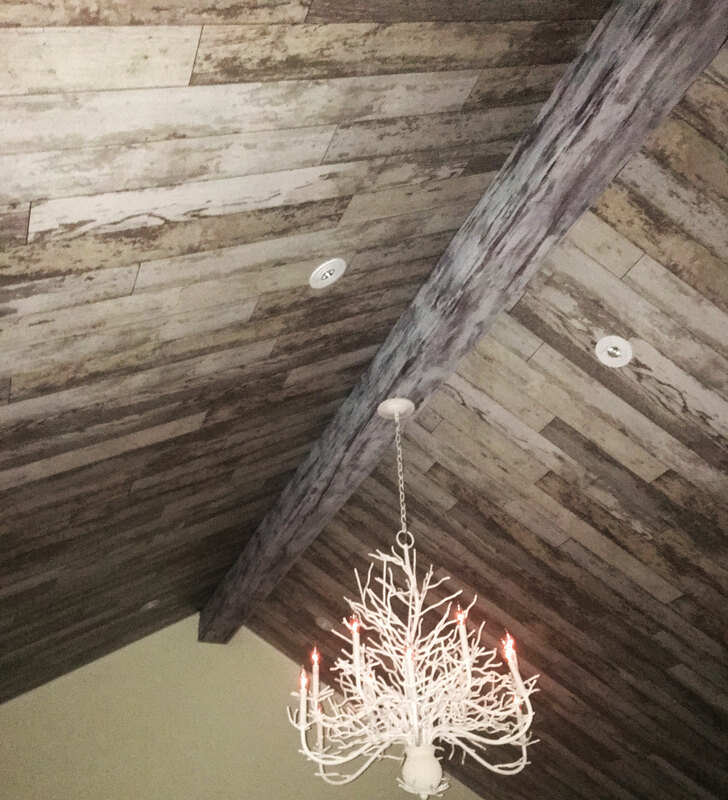 The Ekena Millwork endurathane faux wood beams are a gorgeous addition to any home. 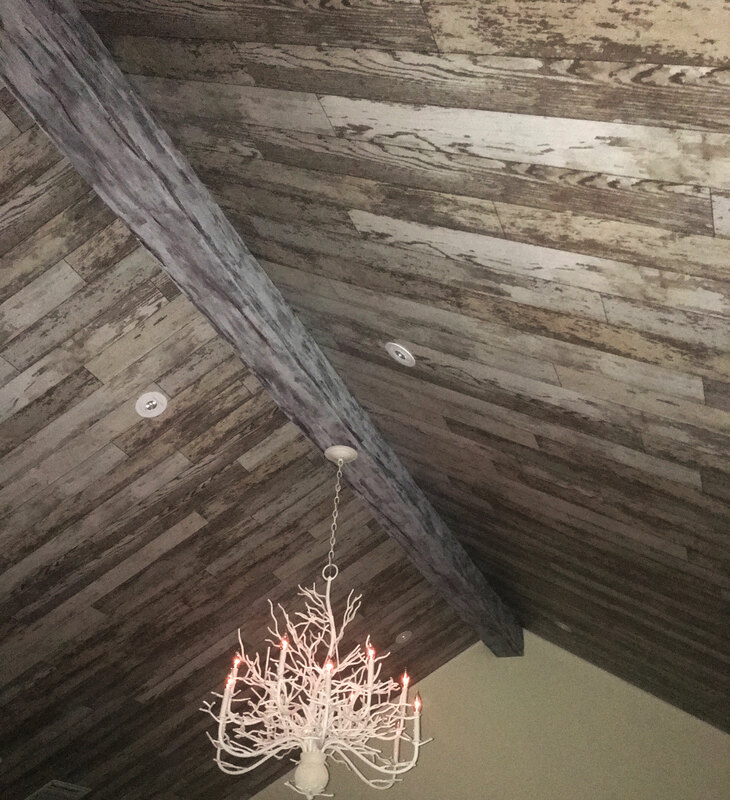 They provide the look and feel of real wood, but without the maintenance! 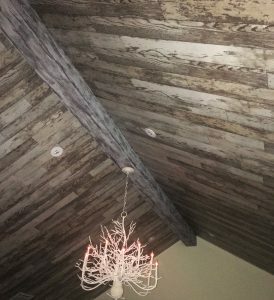 Compared to real wood beams, they are much lighter allowing for easy installation. Not only are they aesthetically appealing, they are affordable as well! 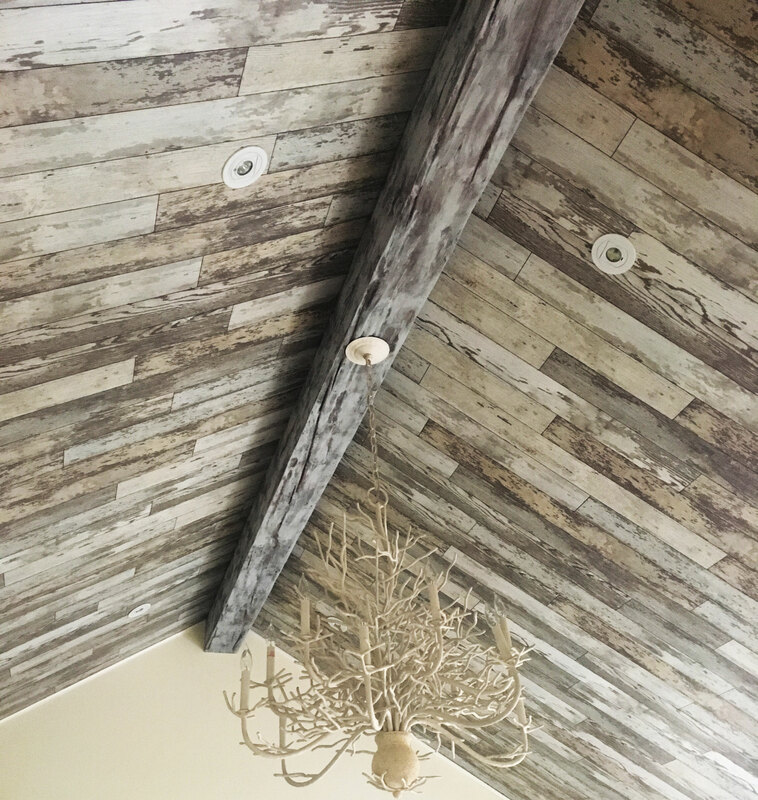 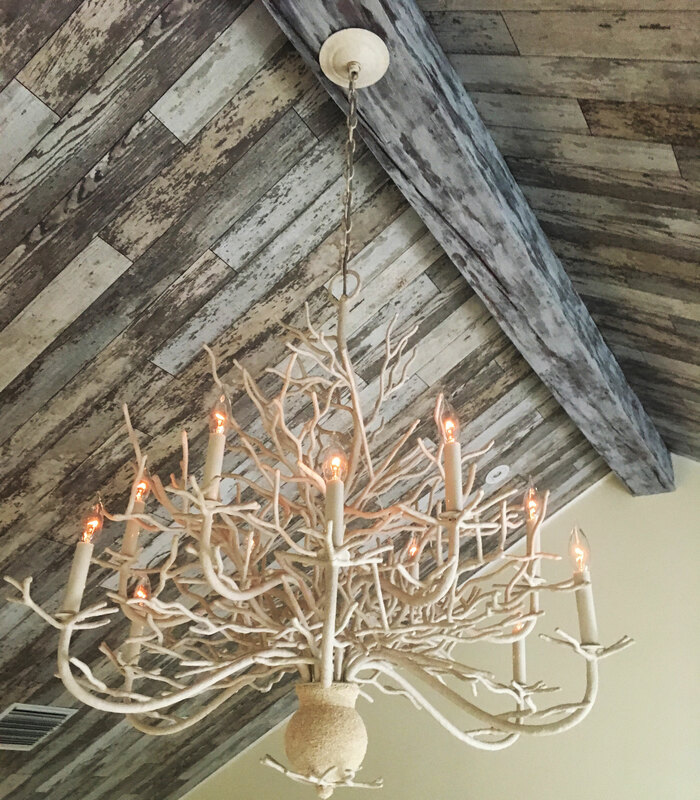 Finally, there are several different faux wood species to choose from to create a unique look. With little maintenance, affordability and aesthetic beauty, why not purchase your very own Ekena Millwork faux wood beam? 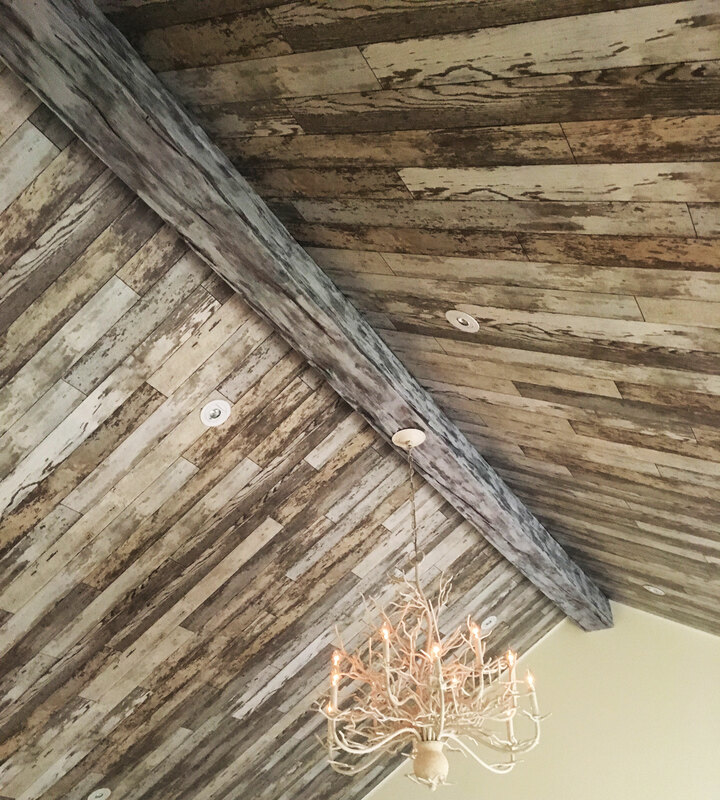 Check out the link below with the full line of beams and rafter tails!